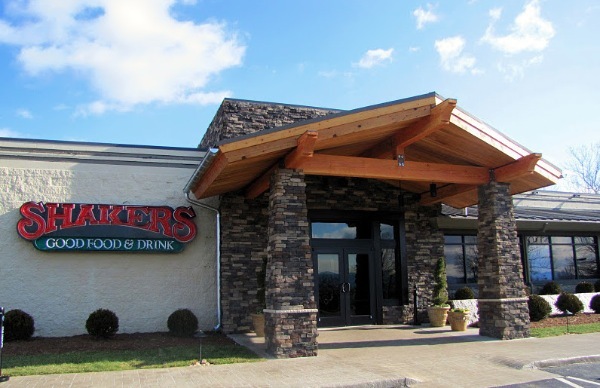 Shakers Restaurants, based in beautiful Lynchburg & Roanoke, Virginia, are the area's best place for grilled fare, and top-notch service to bring you back again and again. Come visit either of our great locations. We are located at the River Ridge Mall in Lynchburg & the Valley View Mall in Roanoke. 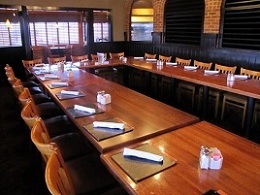 Our private dining rooms are the perfect setting for your rehearsal dinner or anniversary. •	"Call ahead Seating" available. •	We accept MasterCard, Visa, American Express and Discover. No checks please. Menu & Prices subject to change without notice. Shakers Restaurants have a menu with a wide selection of foods, and we are always happy to work with our customers to accommodate any special requests or dietary needs. *Health Advisory: Consuming raw or under-cooked meats, poultry, seafood, shellfish or eggs may increase your risk of food borne illness.